Being active and ambulatory is more than preventing low bone density and osteoporosis. To 43 million Americans, physical therapists have an important message: exercise is good medicine and helps prevent functional decline. But not just any exercise—what is important to the individual, you–since all of us may have differing needs! 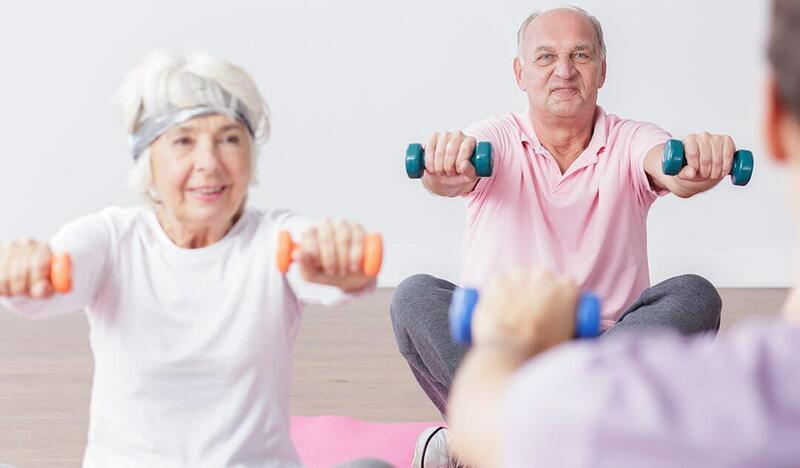 Strength, flexibility, cardiovascular and posture—individual attention to any of these helps promote weight bearing, balance, coordination, endurance and is a big step to remaining active while still preventing falls.